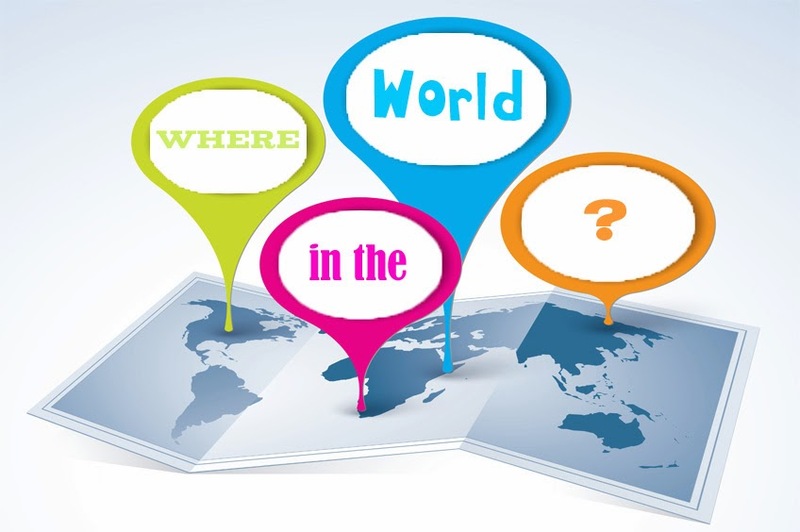 Where in the World? is our occasional series in which Adam, The Daily Constitutional’s Editor is logging the locations of his London Walkers. “We meet people from all over the world, and I thought it would be fun to map them out to create a picture of where our London Walkers (and Daily Constitutionalists) come from. I had an absolute blast on last Thursday's Rolling Stones London Walk – everyone on the tour was a huge Stones fan and it was a pleasure to be in their company. Regular readers will know that I like to add a London connection to these posts – and with Shropshire it's not an easy task given that myriad daughters and sons of that great county who have performed with merit on the world stage. … born in Shrewsbury, the county town of Shropshire in 1809. You can find his plaque on the Darwin Building, part of UCL in Gower Street. He features in an earlier Daily Constitutional blog HERE. 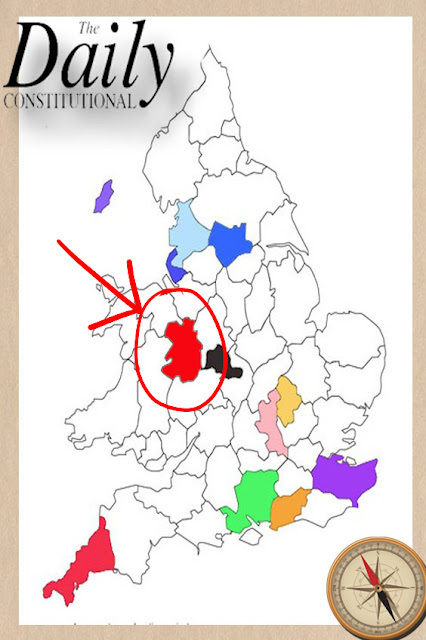 Labels: Shropshire, Where in the World?